Total area of this modern house is 2315 Square Feet (257 Square Meter) (215 Square yards) with 5 bedrooms. Design provided by Vishnu Surendran from Kerala. Ground floor : 1130 Sq. Ft.
First floor : 1185 Sq. Ft.
Total area : 2315 Sq. 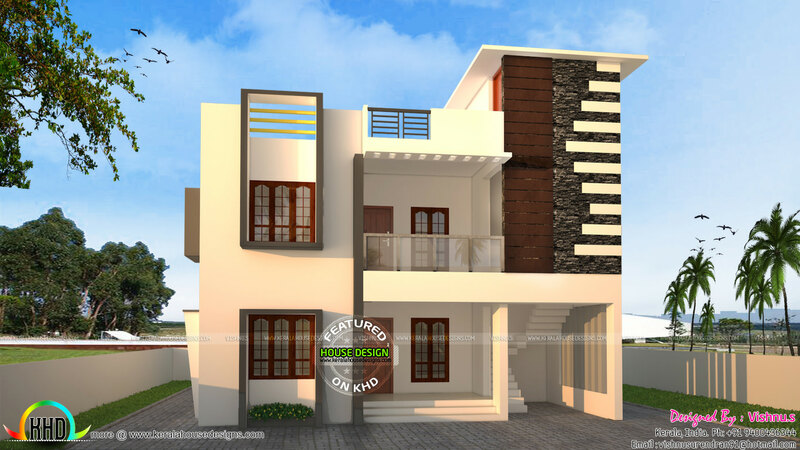 Ft.
0 comments on "2315 square feet 5 bedroom house"